Researching on health sector related topics (combining online sources, interviews, and studies) to build strong content for website, app & social media content. Writing articles and creating/updating the website’s page/content with authentic information/data on regular basis to create more awareness about the environment. Writing a clear marketing copy to promote our products/services. 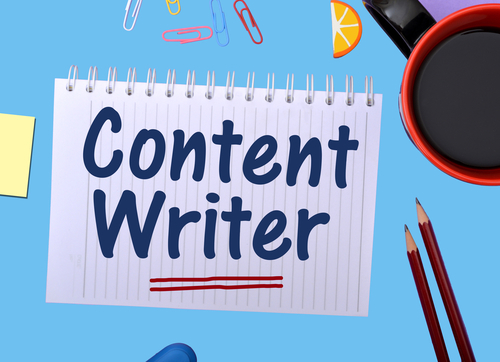 Write blog posts, social media posts, product description, and web content, app content.